I was originally referred to Hing Jong at KJ Limousine by the Fairmont Hotel Vancouver more than 10 years ago. I had a number of VIP clients visiting from the U.S. and Hing helped me show them our city in fine style. For both corporate functions and special family occasions, we have worked with Hing ever since. In our experience, he is a consummate professional who offers terrific service and fair rates. Nice an helpful driver, come 10 mins before my pick up time, clean limo with ice and water. Doesnt disappoint me at all. (My best friend recommended to me for this company). I will recommend KJ to my friend and absolutely will use them again soon. Arrived to pick us up with plenty of time to spare. Was very friendly, happy to help and offered very useful advice when we needed it. Even had a store of kids DVDs for the little ones to watch on the way! Excellent service! I just enjoyed an incredibly comfortable and stimulating conversation with Peter from my home in North Vancouver to the airport. Well worth the difference in price between a cab and this comfort vehicle they arrived with. Awesome, On-Time pick up at 3:45AM!!! The driver was great grrrrreat, courteous and the sub was super clean! Highly recommend for early pickups to the Airport. Glad I found them! Both going to and returning from YVR we found KJ Limousine Services to be courteous and very reliable. The driver was very nice and the vehicle was clean, new and first-class. Will 100% always use this company for any future occasions. Clean van, great staff from booking to the driver. Thank you for making our birthday weekend surprise amazing! 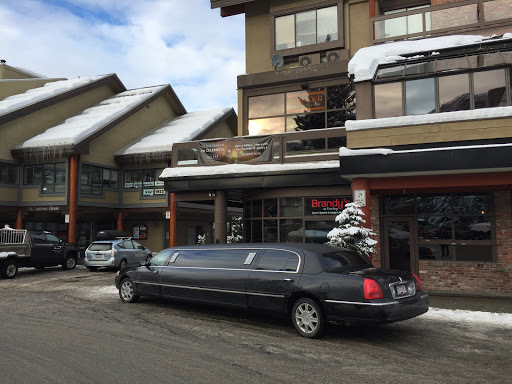 Airport Pick ups, Dinners in Vancouver to Whistler Ski Trips. Our company has used KJ Limo 10+ times all of them 5 star. Hing Jong (the owner) Delivers amazing service, always on time and looks after the every detail.